Compare Princess 24 Row Maxi pleater with twice as many needles at the same price as Read Regular 24 Row Pleater, because of half spaces being all the way across the bed of rollers. Note: Amanda Jane Pleaters Made in Australia are no longer being made. AllBrands imports the Read 16, 24 and 32 Row Pleaters. 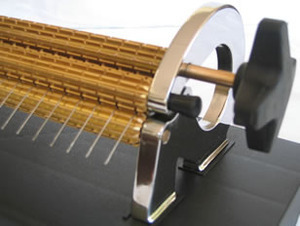 Read Pleaters have heavy duty stable base, plate with anti skid rubber feet, extra large side plate opening allowing for large capacity of rolled up fabric, simple pin type roller holding system allows for quick and easy needle access, comfortable and user friendly dual handles for maximum versatility, heavy duty solid brass rollers capable of handling heavier weight fabrics. Like the 32 row and 24 row MAXI, the Read 24 row has been redesigned and improved offering the same great features. Designed to handle all weights of fabric suitable for smocking, the 24 row offers outstanding value! 24-row needle pleater with needles spaced 1 cm apart (3/8") with half-spaced rows across half of the roller width. This model is suitable for most normal pleating projects. Heavy-duty stable base-plate with anti-skid feet. Extra large side-plate opening allowing for large capacity of rolled-up fabric on the dowel. Simple, pin-type roller holding system allows for quick and easy needle access. Comfortable and user-friendly dual handles for maximum versatility. 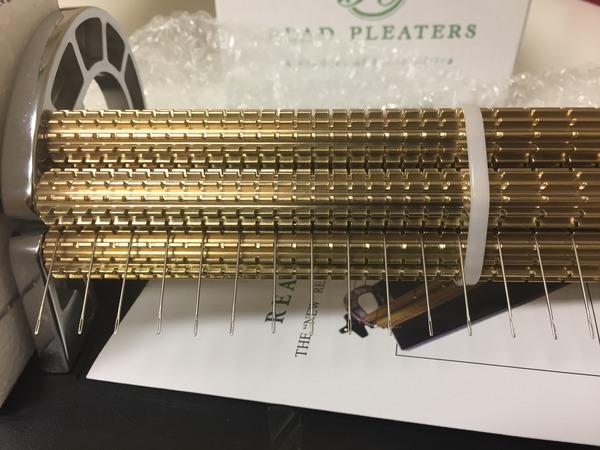 Heavy-duty solid brass rollers. Capable of handling some heavy-weight fabrics, plus most lightweight fabrics. *Please Note: If you have any initial needle breakage with prewashed lightweight broadcloth or batiste fabrics, with or without thread in the needles, please change all the original needles in the machine at the same time with 16 replacement needles. The 24 row has half spaces half way across, between the first 12 needles. Brass rolls are secured for shipment. Thanks for your attention, the DVD will be very helpful to manage the machine effectively, best regards. Gracias por sus atenciones, el DVD me sera de mucha ayuda para manejar la maquina eficazmente, saludos cordiales. The product arrived in four days ! Amazing! The first two ladies I spoke with gave me vague answers, I felt they just wanted to get me off the phone. Then I spoke with Barbara and she was both knowledgeable and helpful. 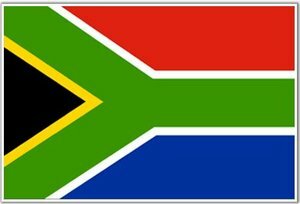 his is my second pleater ( Katrina) from Allbrands and the service is always great. I really enjoy Allbrands Sew Forum, it is a part of my day everyday! So much help and information. 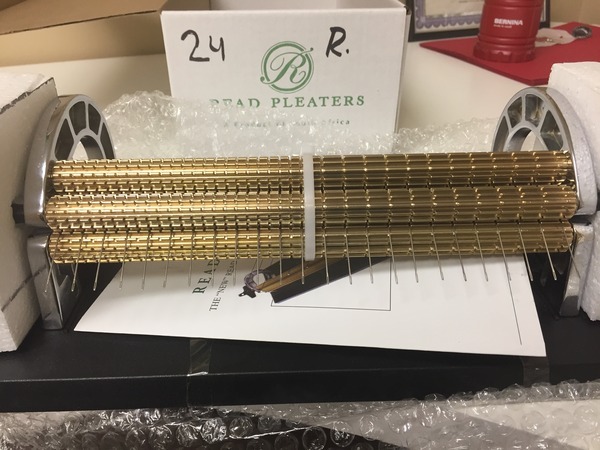 "Got my Read pleater and thread caddy in the mail and gave it a first run last night. Worked great. Can't wait to get a project going this weekend! Thanks for the fast shipping." I will certainly consider ordering from Allbrands when I need any of your products. The service was exceptional!